Besides, shrek 5 is cancelled any way. It doesn't leave a good impression when new people visit this board and see a 2 y/o thread. This thread has to be removed. Please. But what if I want to get Shreked in the Shrektum? but not the board 8chan needs right now. 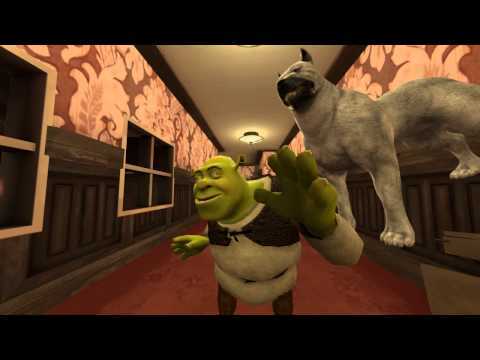 I'm pretty happy that not only did shrek chan come back, but also we get a /shrek/ borad here. How do we know you're not the creator of this board? 137 posts and 47 image replies omitted. Click reply to view. SO WHAT'S WRONG WITH TAKING THE BACKSTREET? ONLY SHOOTING STARS BREAK THE MOLD..